Västra Götalands län / Vänersborg Municipality. To our already well-established salmon fish in Göta älv , Trollhättan salmon fishing, we now fill with a rainbow water in a natural environment. The lake is about 2 hectares in a wonderful location, in the middle of the woods, yet close to the road network. In an old abandoned gravel pit, south west of Stora Hästefjorden . This lake we have chosen to call Fredrik's lake . This after a test fishing that was made and there the catchman of the first fish, was just a man named Fredrik. The fishermen Trollhättan - Vänersborg, shortens STV and has its headquarters in Trollhättan and Vänersborg municipalities. 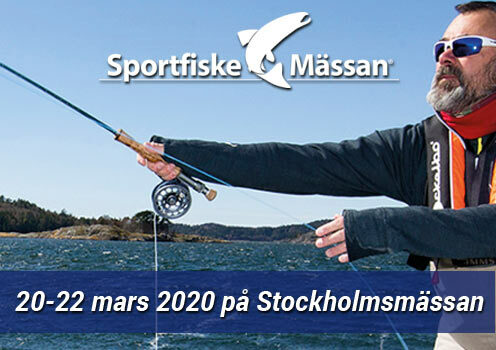 The association is affiliated with Sveriges Sportfiske- & Fiskevårdsförbund. 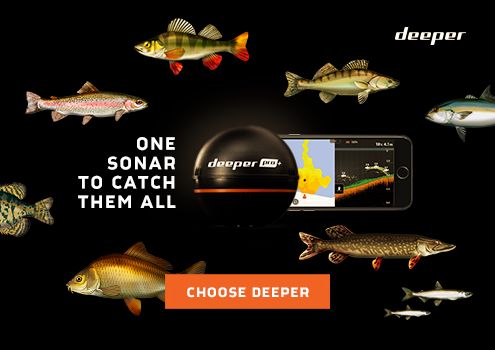 The association is responsible for monitoring and utilizing sport fishing and fishing interests within the municipalities of Trollhättan and Vänersborg with the surrounding area.